With a single sling that easily slides over one shoulder, this compact, water-resistant pack holds the day’s tackle comfortably on your back. Swing the bag around to the front to quickly get what you need, and then swing it back. Simple as that. 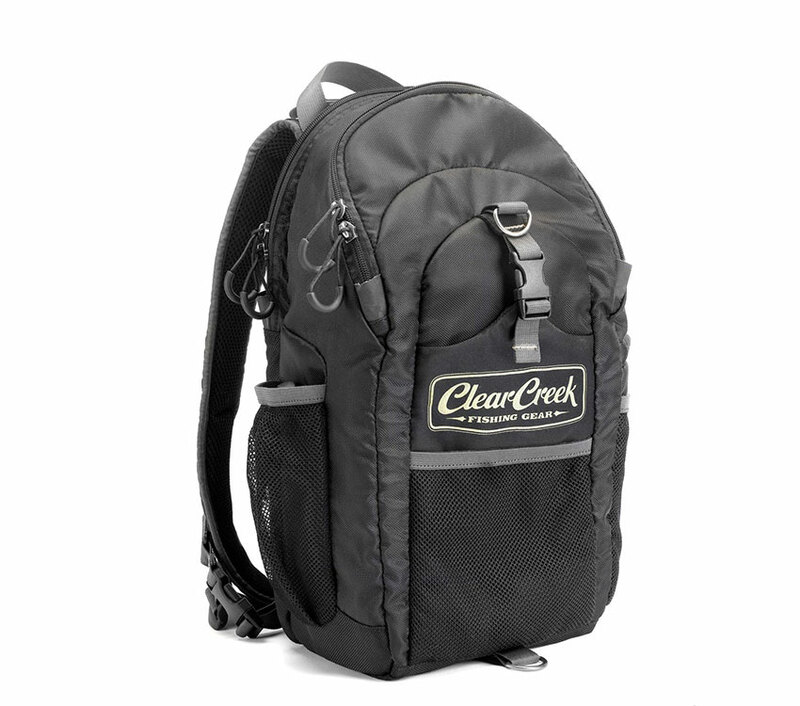 The Swing-Back pack also rides higher so you can wade a little deeper.